Mattress Showroom Has The Lowest Price, Guaranteed. A Tempurpedic mattress can give you a better night’s sleep than you ever thought possible, and our Tempurpedic stores that have the largest selection of models are the ideal place to try them before buying. At Mattress Showroom, we have a wide variety of Tempurpedic mattresses at the lowest possible price — guaranteed! The TEMPUR-Cloud collection combines plush TEMPUR® comfort with the deepest adaptive support. Some mattresses are available with TEMPUR-Breeze™ Cooling for those who sleep hot. The TEMPUR-Flex collection pairs all the sleep-transforming benefits of TEMPUR® material with a new, dynamically responsive feel. Our first hybrid mattress collection introduces an all-new TEMPUR material and Dynamic Support™ Layer. 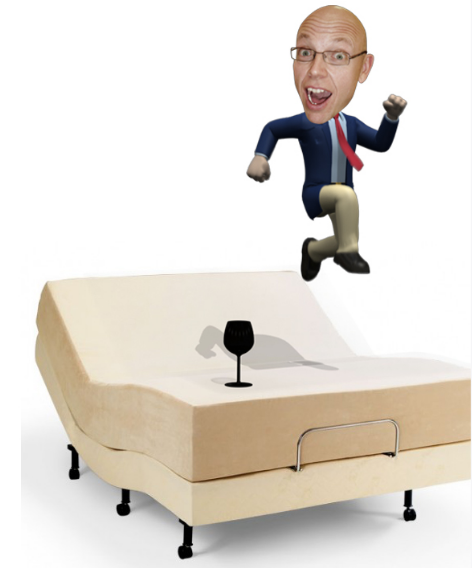 It’s the feel that only Tempur-Pedic can deliver. 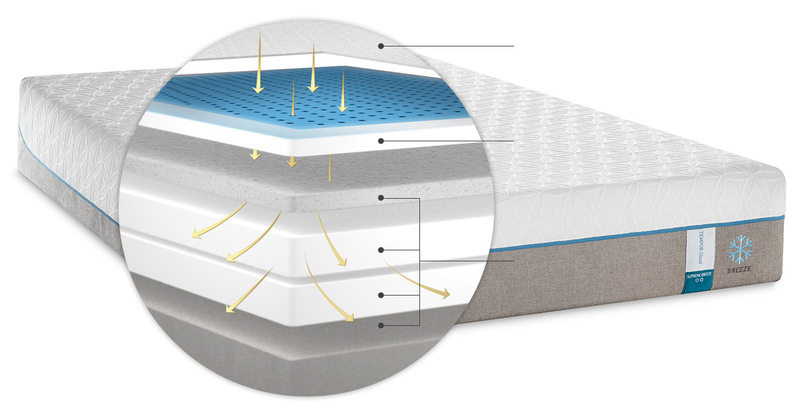 What Makes A Tempurpedic Mattress Different? Tempurpedic mattresses were invented by scientists with a vested interest in helping people achieve a better night’s sleep. The Tempur material started off as firm and highly conforming, but the material wasn’t right for everyone. The company’s scientists went to work inventing a newer, softer material, which gave customers a choice. Today’s Tempurpedic mattresses are available with a number of options, including Breeze Cooling and even adjustable models to help two people achieve sleep harmony. 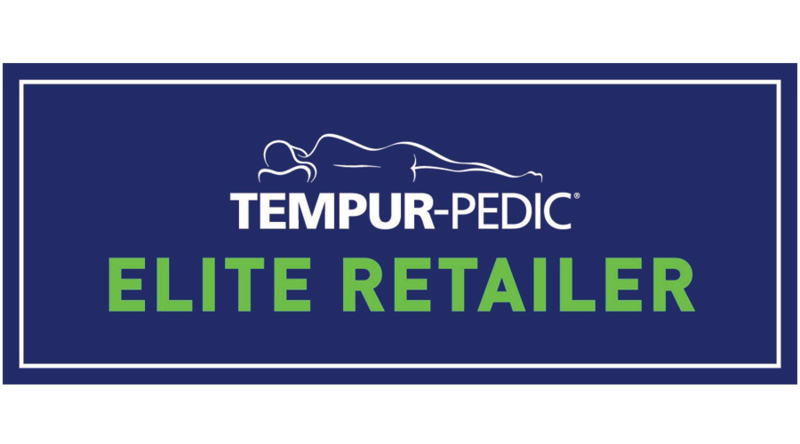 Mattress Showroom is your Tempurpedic Elite Retailer. We offer the most popular models of Tempurpedic mattresses, including the Ergo Adjustable bed, Tempur Cloud Luxe and Tempur Contour Select. Our large inventory means you won’t need to drive around to different Tempurpedic stores throughout the Valley. With one stop at Mattress Showroom, you’ll be able to find the perfect Tempurpedic mattress at the lowest price, guaranteed.